Users are at the centre of what we do, and we know there is no “one size fits all” when it comes to healthcare. We work with organisations to develop tangible ways that improve clinical outcomes, care pathways and contribute to improving a patient’s quality of life. 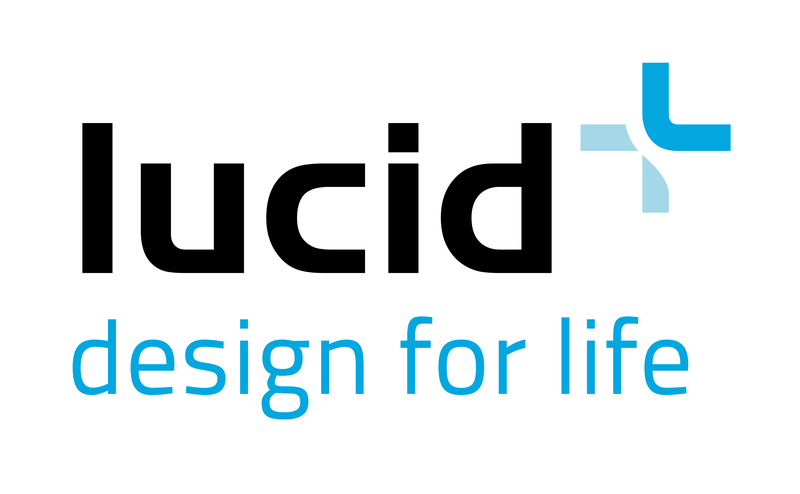 Lucid are driven by patient needs, market needs and legalisation – We design on FACTS, not assumptions. Our design and development service is ISO 9001 & ISO 13485 certified.